Oh hey! I wrote a book on SMOOTHIE BOWLS! 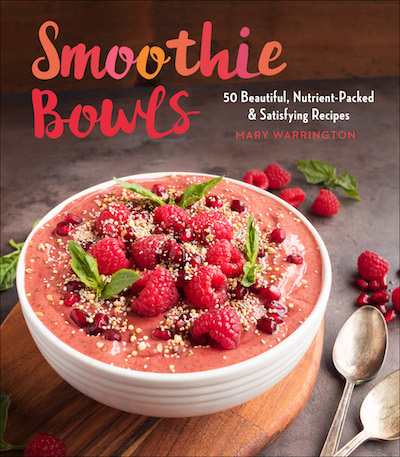 This book has 50 recipes for tasty, nutritious, easy-to-make smoothie bowls. I’ll talk you through the anatomy of a smoothie bowl (how to make a delicious base, and then what to put on top of it! ), give you 50 recipes with ingredients you may not have thought of, and encourage you to put your own creativity to use! You can pre-order Smoothie Bowls right now! My first book, way back when I started food blogging, is all about Nut Butter! 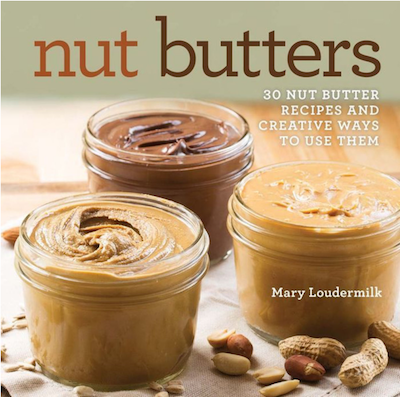 This book teaches you tips and tricks for making your own nut butters, and each creative nut butter recipes comes with a companion recipe for how to use it. Turn cashew butter into muffins, or curry peanut butter into soup — there is so much more to do than just spread it on toast.